Pictures of Girls’ Generation fan fashion at the “Playing with Girls’ Generation” special Tokyo concert and meet-&-greet in November of 2012. A report – with lots of exclusive fashion, J-Pop, and K-Pop pictures – from the Flea Market for Tohoku and MTV Video Music Aid Japan events for earthquake relief. 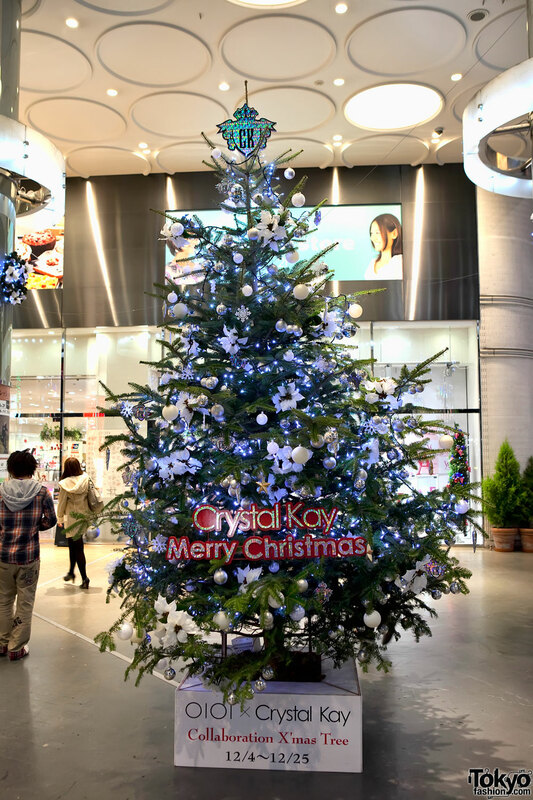 Tokyo’s Shibuya neighborhood during Christmas 2010 – 100 pictures of Christmas lights and decorations. 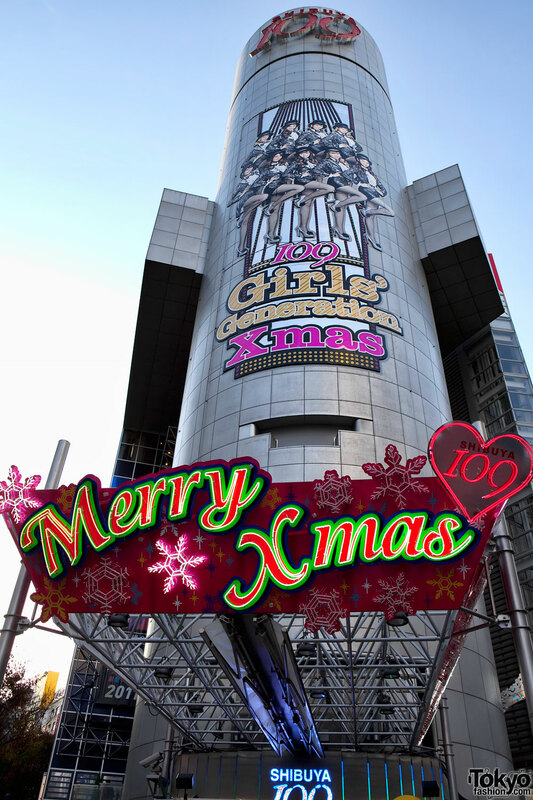 Pictures and video of the Girls Generation Christmas presentation at the famous Shibuya 109 department store in Tokyo.